There are some investments that earn more over the course of time than others. There are risky stock market investment and safer investments that any person can make. Investing into a rental home does provide a monthly return on the initial investment. There are pros and cons of buying rental property that can be helpful to learn to ensure an investment produces a return. You can learn about the process of buying rental property in 3 steps here. Cash is needed but not as much as you might think. It's obvious that any person who plans to invest monetarily will need a source of funds. The good thing about real estate investing is the multiple sources of funding that can be used. A person does not have to drain a bank account in order to purchase investment homes. It is quite easy to use a 401(k) or other retirement account to help with the purchase of a property used as an investment. A good source if information is likely the most invaluable tool apart from money that is needed before homes are purchased. Accessing the wrong information can actually cost more money. There are plenty of companies offering available homes for investment. What separates the successful ones from the average ones is the quality of information provided. Resources like this website provide helpful tips about the entire process of rental home investing in states like Florida. Investors who own properties rarely stop learning new information. The closing process is always make or break time for investors. Most deals that are put together in real estate can fail at the closing stage. Companies that offer investment homes do not always offer a complete closing package. Choosing a closing agent is confusing and can even break a deal if done incorrectly. The homes that are available on this very website come with a closing agent for rapid closings. 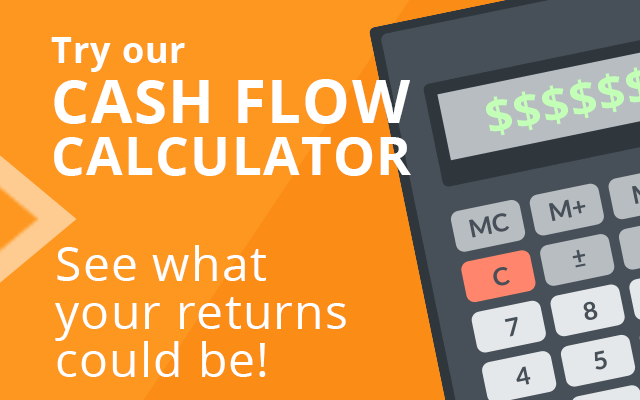 Investment income can be earned faster when there are no holdups in the process of closing. 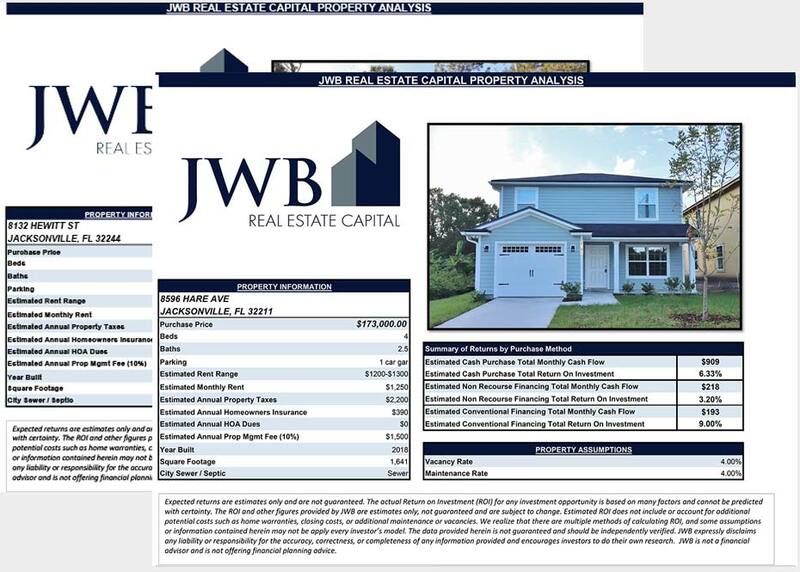 The JWB Real Estate Capital company provides homes for new and experienced investors. There are over 100 homes in the current portfolio with more added continuously. The amount of in-state and out-of-state investors who are using this resource to buy property expands each year. From excellence in property management to under market value purchases, investors can feel confident in the information and resources provided on this website.